A range of software solutions to assist in the setting up of a bookmaking business are available. Everything from the taking of bets to processing the stakes in relation to the results of various kinds of events and the calculation of takings and payouts is covered by these ready-made software solutions. The first option is a partnership agreement whereby a pre-established bookmaking company leases out their infrastructure, in a similar arrangement to classic franchising that would suffice for one or two offline outlets. The second option is a ‘White Label’ arrangement where a company offers provision of software on profit-sharing terms, presenting a viable solution for as many as 10–100 outlets. The third option involves full software rights and is appropriate for those looking to rapidly expand their business and achieve full independence on the market. Software for handling the operations of a bookmaking company using our Bookmaker product as a starting point. 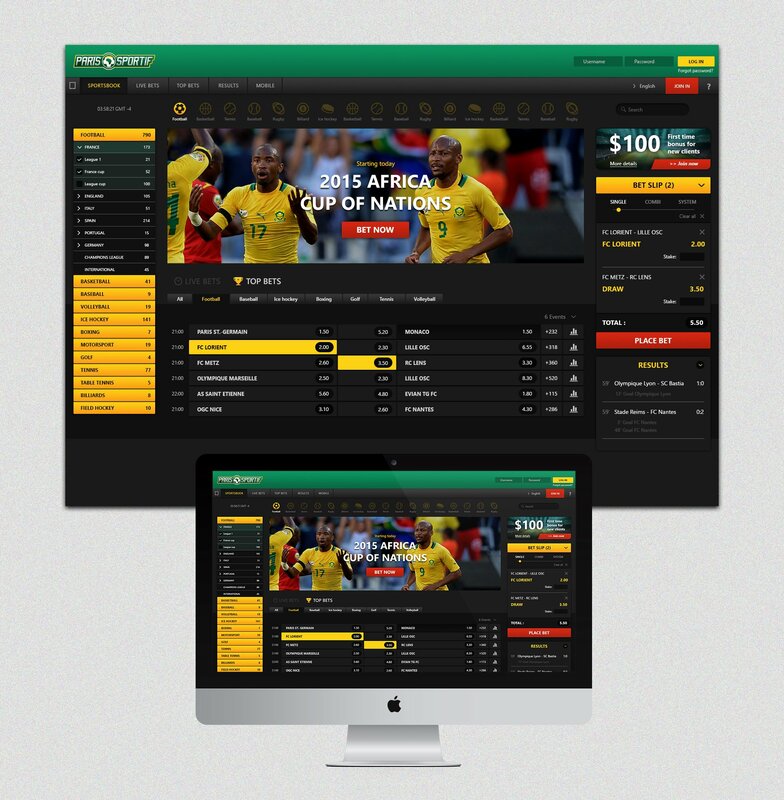 The bookmaking clerk client application enables acceptance of bets and pay-out of winnings, displaying information about current sporting events on a separate screen. 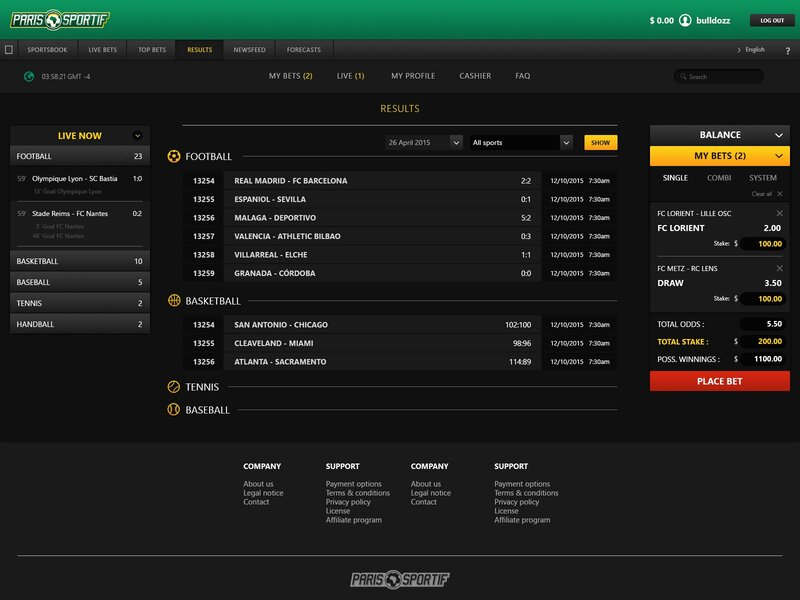 The user web application supports several languages for accepting live and pre-match bets for any game or competition. The central server processes the bets and data received from the sporting information supplier integrated info the system. The application has a specially developed design and logo. Project consists of four parts: lottery, betting website, Golden Palms Online Casino and company website. Lottery. 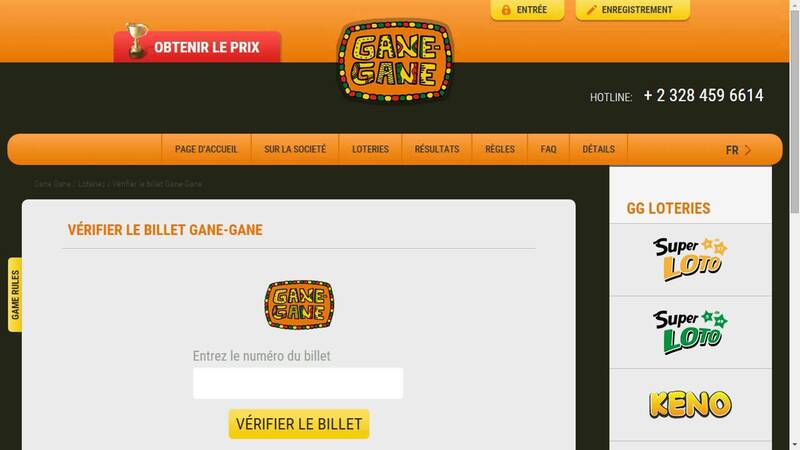 A lottery web application, aimed at African countries. The site&apos;s design features traditional African colour schemes. The application allows users to purchase a ticket for participation in one of the six lotteries and to pay by any chosen method. The administrative interface allows site administrators access for management of lottery draws, stakes and prize money pay-outs. The site&apos;s system is integrated with the SMPP protocol, allowing users to purchase tickets via SMS. Betting website. 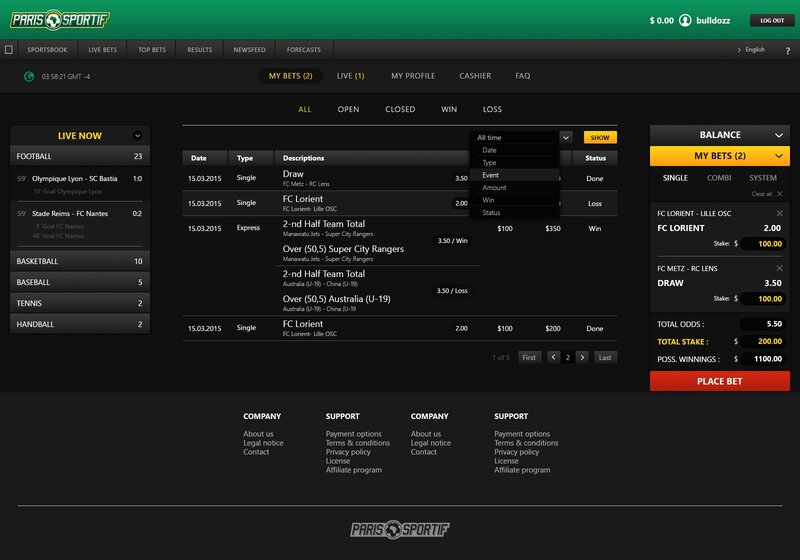 Web-based software for a bookmaker company to manage their work, based on our Bookmarker software package. A client cashier application provides functionality for administrators to accept bets and pay out money, while displaying information about current sporting events on a separate screen. 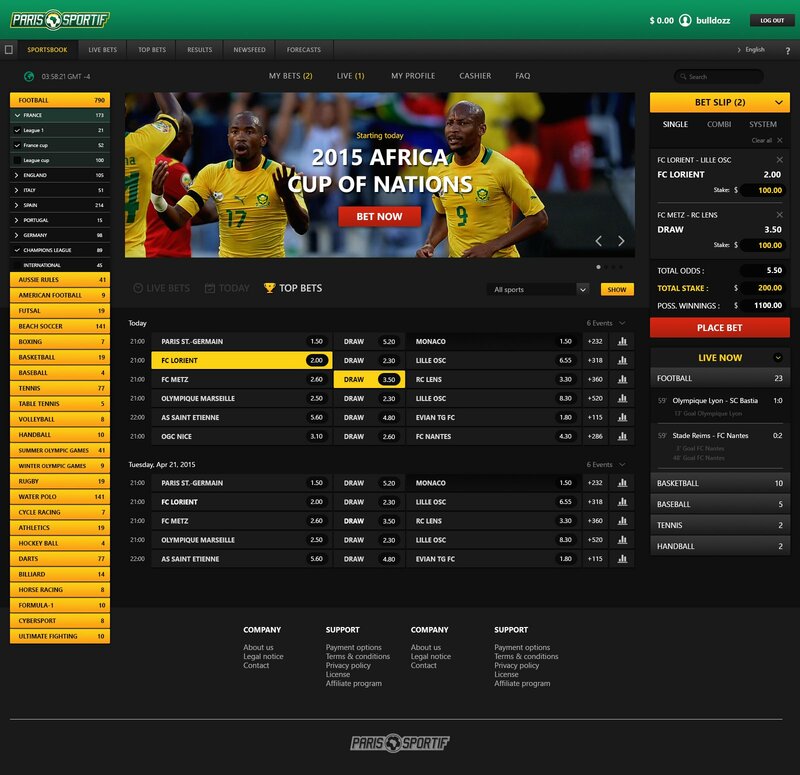 The user web application supports several languages and handles both live and pre-match betting for any available game or competition. The central server processes the bets and data received from the sports information supplier, which is then integrated into the system. The application&apos;s theme and logo are custom designed. Golden Palms Online Casino. 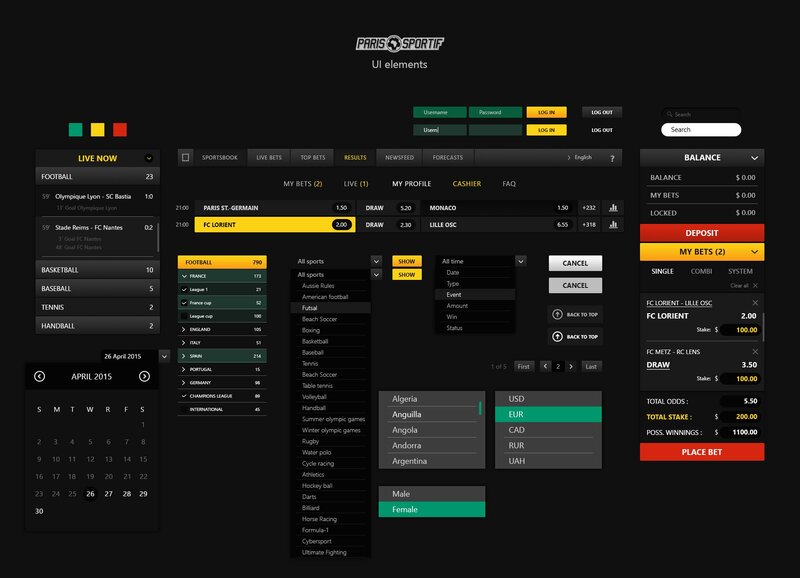 A web application for an online casino with a modern-looking interface. Gamers can participate in popular games with real dealers: slot machines, roulette, blackjack and many others. The site has multi-language support. The administrative interface supports management of pay-outs to winners, and allows administrators to view a list of the games on offer as well as information about their providers. Users have access to a personal dashboard area where they can manage their payments and winnings. Company website. WALG is one of the first African companies to provide a lottery, casino-style gaming and sports betting service both online and through SMS. An original design and presentation site have been developed for the platform. The homepage displays logos for each of the separate gaming sites on offer. Holding the cursor over each logo brings up a brief description of the service. The site also contains information about WALG and allows users to make suggestions or ask questions to be sent to site administrators.